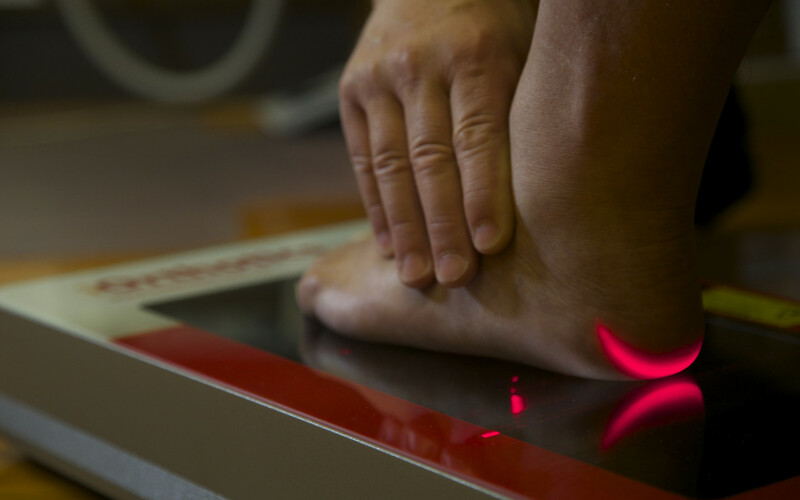 Foot pain affects most people at some time or another and Podiatrists are specifically trained to assess and treat foot and leg problems using safe effective and painless techniques. At PodSquared Podiatry we have structured our practice to care for your whole family. It doesn’t matter if you are just starting to walk, or have been walking and playing sport for decades, we are here to keep you and your family on your feet. We are passionate about foot health and continually update our education and techniques to provide our clients with the best possible advice and treatments. We believe that your feet are the foundation of your body and that a strong postural foundation is essential to your health and wellbeing. As Podiatrists, we understand the underlying causes of foot pain and how chronic foot pain and injuries can prevent you from leading a full and active life. Our experienced team of Podiatrists can work with you and your health care team to achieve the best possible outcomes. Appointments can be made by phoning 08 8363 4588, or booking online.